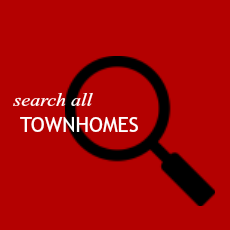 Search all Germantown homes, townhomes & condos for sale here. 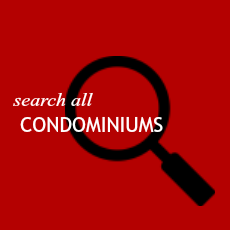 Worried about missing out on the perfect place? Don't be! 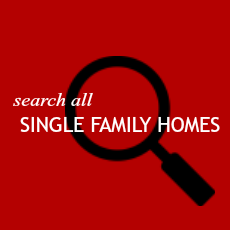 Save your search criteria and see matching listings as soon as they hit the market.